travel bipedal and developed or kept its canine head. The P.I.A. Reports page and is available to subscribers. “He backed away from this thing. 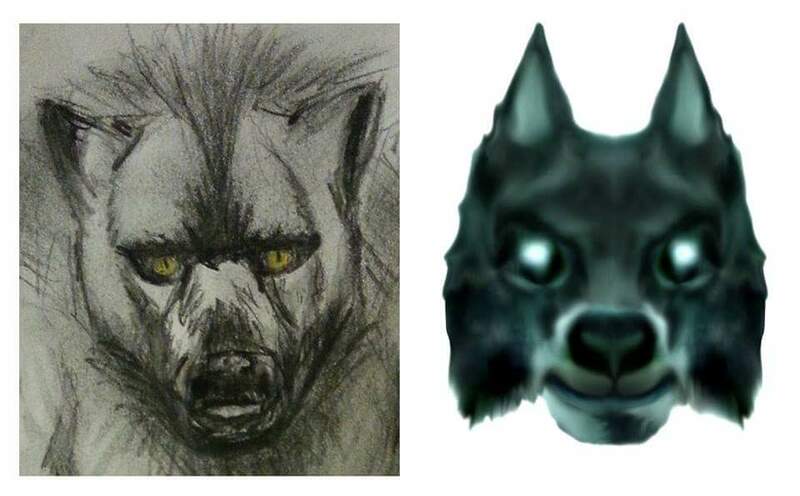 He knew it wasn’t a bear or a dog, he was more of a body builder with a wolf head”. 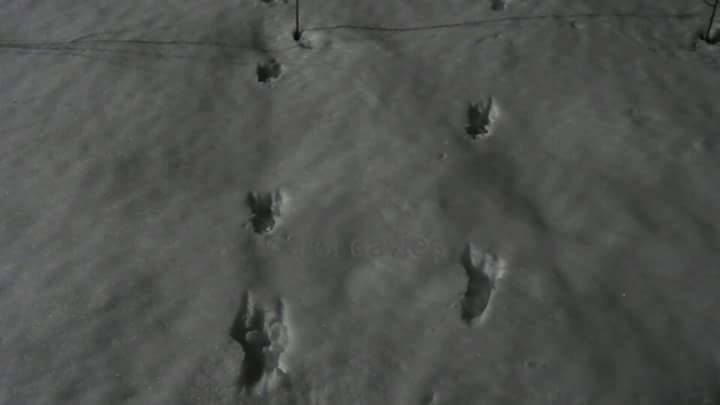 Dog Man footprints in fresh snow. Photo taken by Carol Davies.